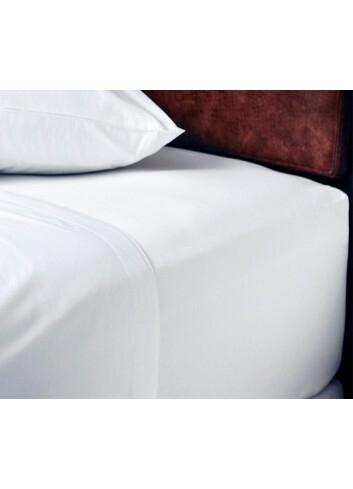 The fitted sheets will fit up to 12" (30 cm) deep mattress. 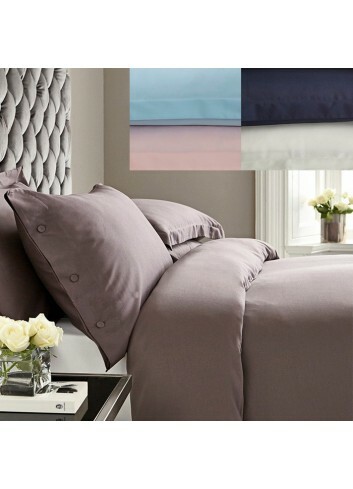 This Sateen weave creates and easy-care finish with exceptional lustre and superb feel. 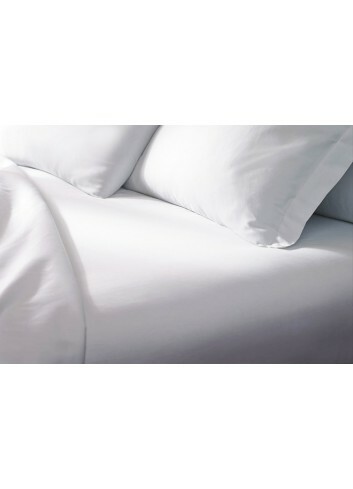 The fitted sheets are 12" deep (for 30 cm or 42 cm mattresses). 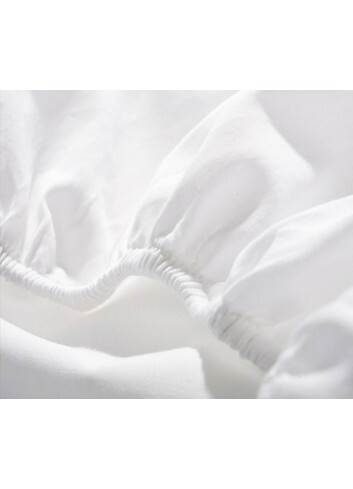 Made in Egypt from the finest Egyptian cotton Percale with 400 Threads per square inch "double the density of standard Percale bedding"
The Hotel Classic Collection in 5 colours! This weave is widely used by Hotels with a higher class. 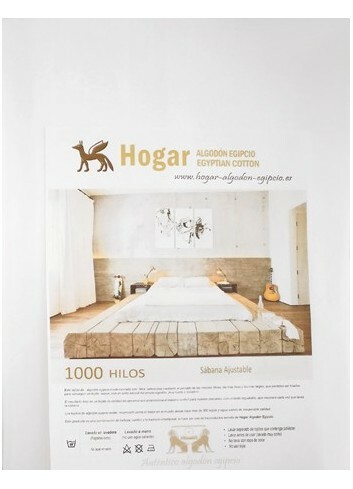 Finished in Portugal from 100% Egyptian cotton, a sateen weave with 300 TC. Beautiful Colours, it is both practical and attractive. 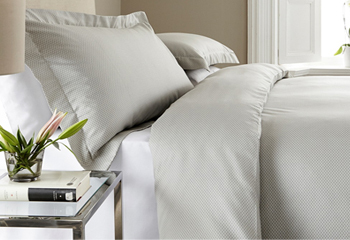 Fitted sheet made from 100% cotton fabric. 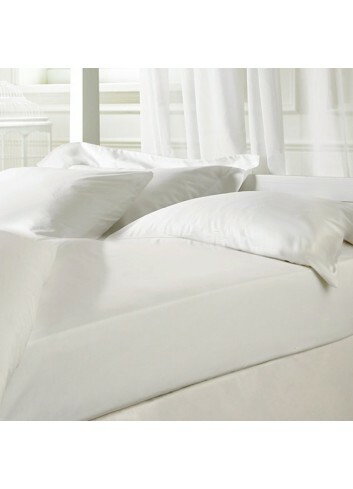 The Velfont Knitted fitted sheet is made from extremely absorbent high-quality 100% knitted cotton fabric. 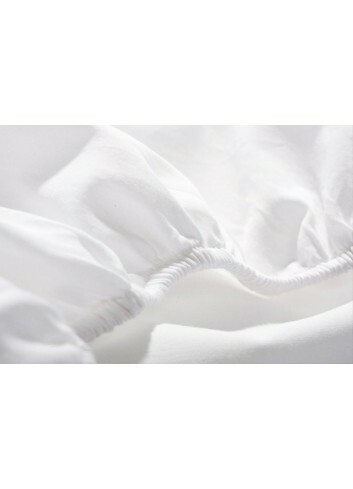 This fitted sheet is ideal for: people looking for soft natural materials. 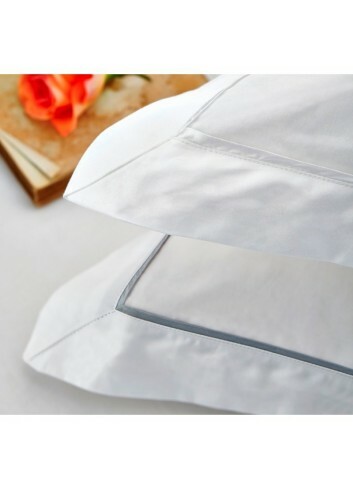 Fitted sheet with anti-dustmite treatment. 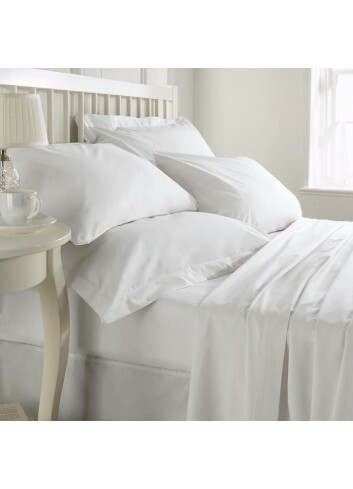 The Velfont Anti-dustmite fitted sheet is made from 100% knitted cotton fabric with Acarsan® anti-dustmite treatment. 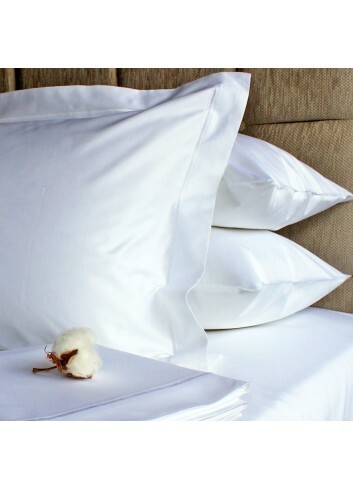 This antibacterial and anti-fungal treatment prevents dustmites from surviving in the fabric and it has been scientifically tested and is wash-resistant, maintaining its properties.